Police are searching for NFL star Aldon Smith for his alleged involvement in a domestic-violence incident on March 3. 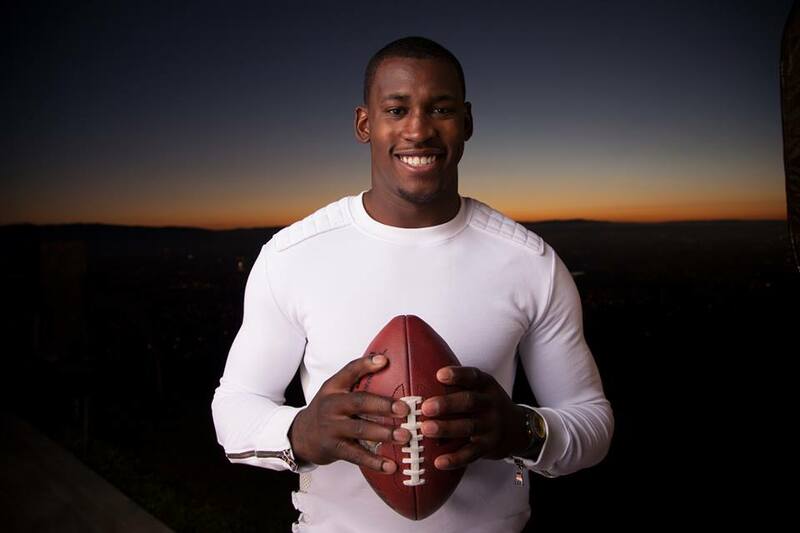 SAN FRANCISCO—The San Francisco Police Department are searching for former NFL player, Aldon Smith, 28. Smith, a defensive end/linebacker who played with the SF 49ers and is currently suspended from the Oakland Raiders is wanted for his alleged involvement in a domestic-violence incident on Saturday, March 3. At 8:30 p.m. authorities were called to the 600 block of Bush Street in San Francisco regarding a domestic disturbance. Emergency responders received the call from the alleged victim, Smith’s ex-girlfriend, who could be heard pleading with her former partner by police dispatchers on the line. According to reports, the victim sustained non-life threatening injuries. While still on the line with 911 operators, the victim told officers that Smith bit her wrists before climbing out the nearest window to evade police. According to reports, Smith fled the scene before officers arrived. Smith, was a first-round draft pick in the NFL to the SF 49ers in 2011. He was released by the team in August 2015 after he was arrested on suspicion of DUI. He was charged with his alleged role in a hit and run incident, in addition to vandalism. Smith was involved in domestic-violence investigation in February 2017 and was suspended by the Oakland Raiders organization for violations of the NFL’s drug policy. Anyone with information on Smith’s location is asked to contact the San Francisco Police Department’s operations center at (415) 575-4444 or text a tip to TIP4111 and start the message with SFPD. Tipsters can remain anonymous. Next articleCan You Really Win Big In Progressive Jackpots?